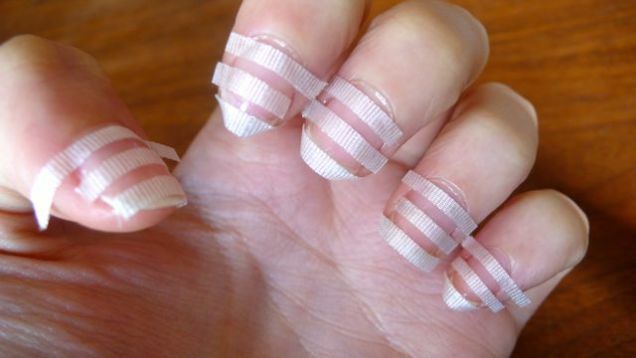 Desperate to get your nails looking great but aren’t sure how to do so from your own home?What you need are some amazing step by step nail design tutorials! Well you’re in luck. 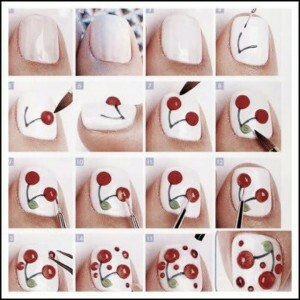 The step by step nail designs you’ll find here will help you to create the designs you’ve been after. Standard colours are fine but at times you’ll want something a little extra. Fun and vibrant designs can lift your outfit and nails, getting you compliments wherever you go. 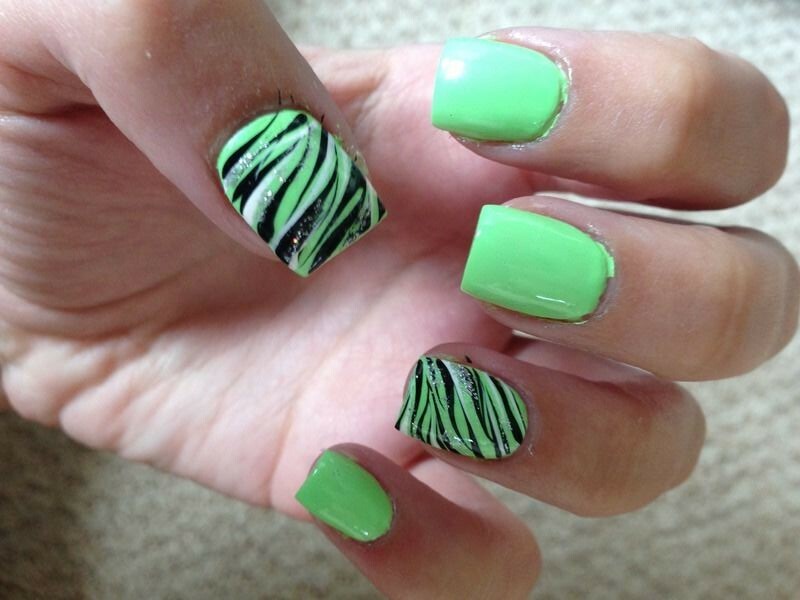 There are many different types of nail designs and nail art that you can try that will make your nails look beautiful and stylish. Below you’ll find a selection of nail designs step by step tutorials to help you get those gorgeous nails you’ve been after. 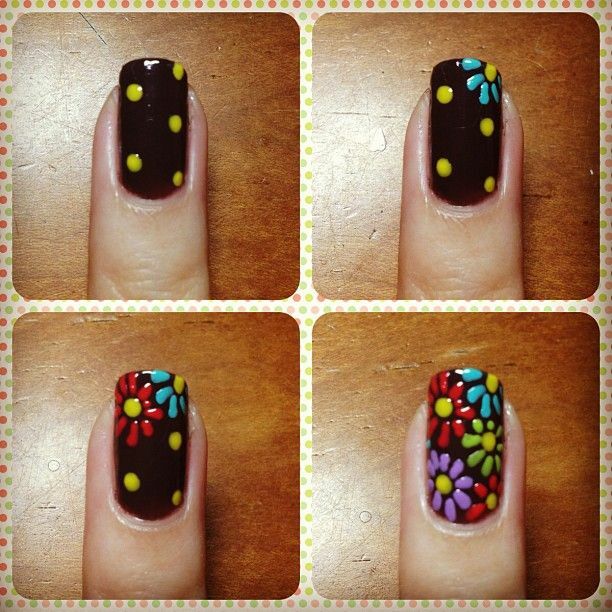 These nail design tutorials will let you achieve those looks with total ease. If you want to purchase acrylic nails for your designs, or other tools to help you get the best nails, head over to nail resources and tools page for a run down of the best items. Work fast! 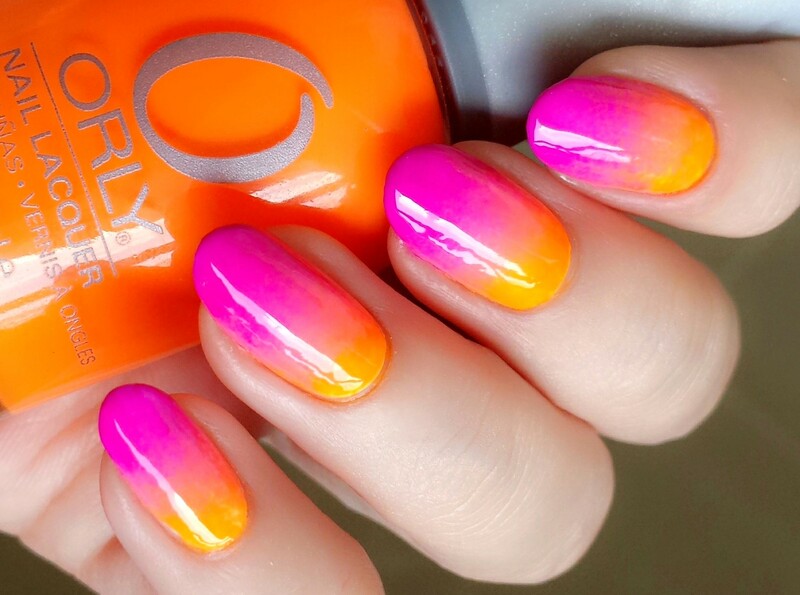 The polish will dry quickly so make sure you get things done speedily. Manicure your nails before beginning. 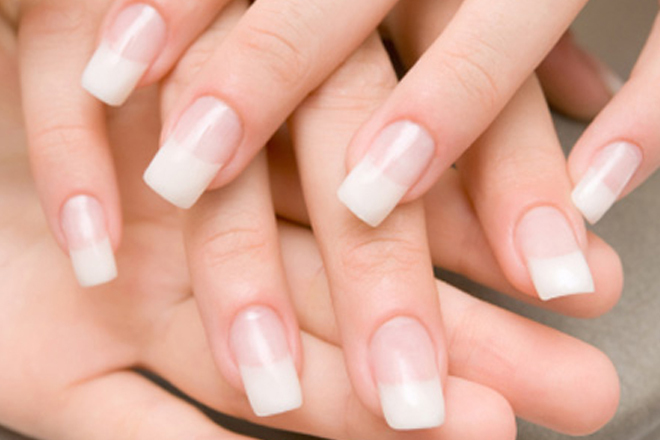 Get some acrylic nails if you want longer nails or believe yours to be too short for your designs. 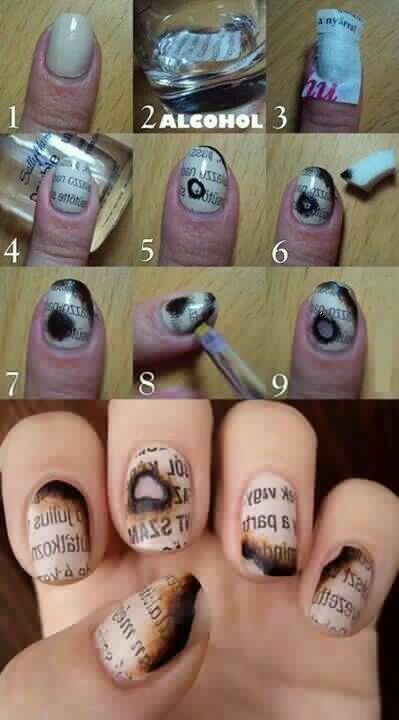 Have nail polish remover near by so you can quickly remove any mistakes. 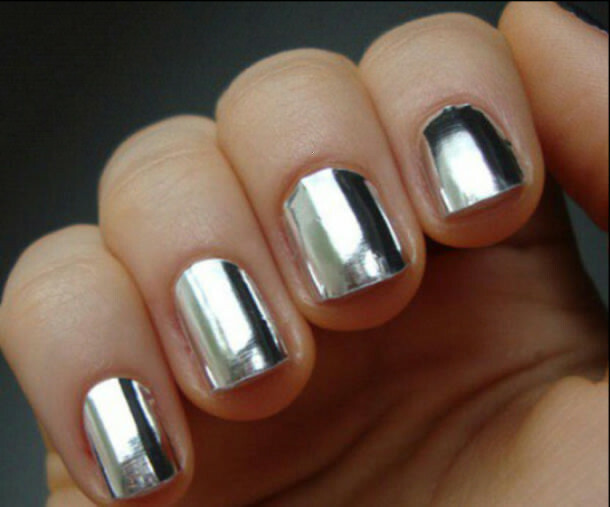 Make your designs last longer by applying clear nail polish every few days as a coat. 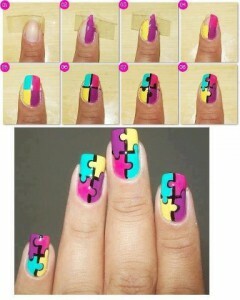 Check out the nail designs step by step tutorials below and above all else – have fun!